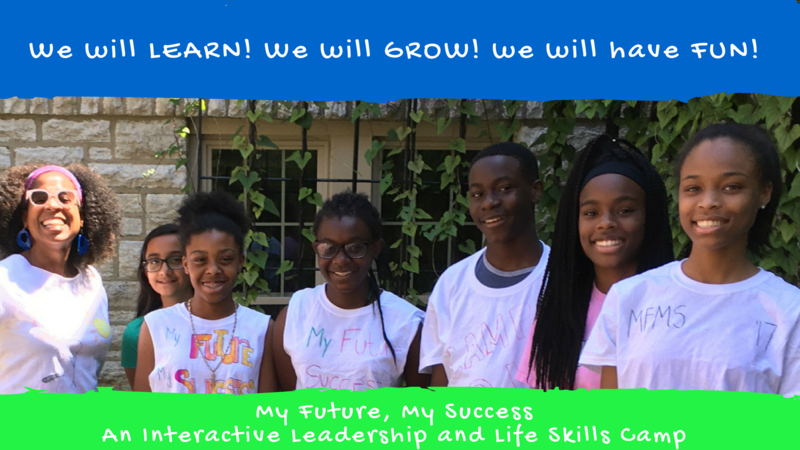 My Future, My Success™ is an interactive leadership and life skills camp brought to you by the highly sought after founder of My Time, My Way®. 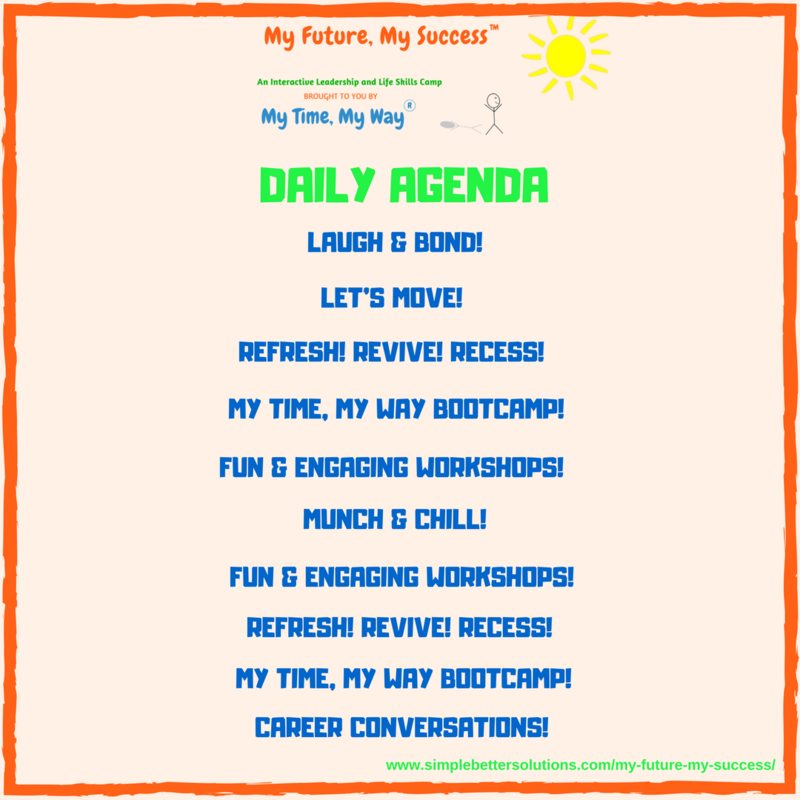 Over the course of 4 days, teens and preteens will learn and absorb must-have skills for a successful and productive life. Campers will engage in a variety of fun and informative workshops led by passionate and successful Cincinnati area leaders. 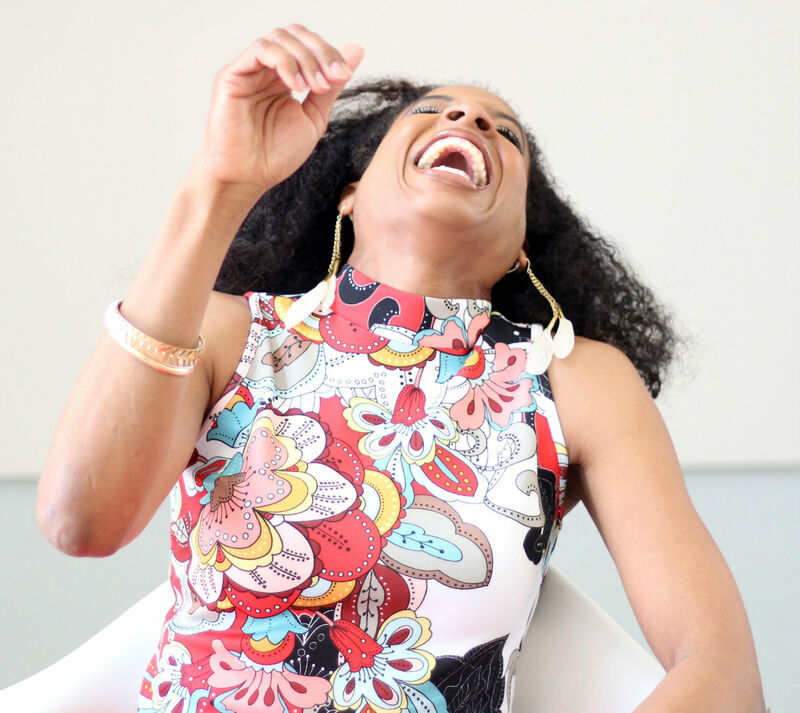 My Future, My Success™ is honored and thrilled to have Cincinnati area influencers lead a variety of workshops including time management, public speaking, leadership, managing stress and more! We will learn! We will do! We will enjoy! Cost: $300 to register 1 camper. $150 for each additional camper registered by parent/guardian.